Hartsfield Roofing & Construction is a state-certified and licensed roofing contractor in Tallahassee, FL. Our family-owned and operated roofing company has been providing quality roofing services since 2008. The owner holds a business administration degree from Flagler University and has more than 16 years of experience in the roofing and construction industry. Our family has been in Tallahassee, FL for five generations and is involved in the community. In fact, we've been in local politics for more than 80 years combined. Choose a residential roofing contractor you can rely on by contacting us today to schedule your roofing services or get a free roofing estimate! If it's time to replace your home's roof with a brand-new one, you can depend on your local roofer. You'll work directly with the owner to schedule your residential re-roofing service and pick out a style that complements your home. When a storm takes a toll on your roof, call us to schedule roof repair for the home. We'll diagnose your roof's issue and complete minor roof repairs on the spot. Call now for a free roof repair estimate in Tallahassee, FL. We work closely with local contractors to finish new construction homes with quality roof installations. You can expect professional work from an experienced crew. Contact us today to ask about a 25-year manufacturer's warranty! As a preferred commercial roofing contractor, we work with flat roofing systems to offer installations for a wide range of properties, including apartment complexes, churches and office buildings. 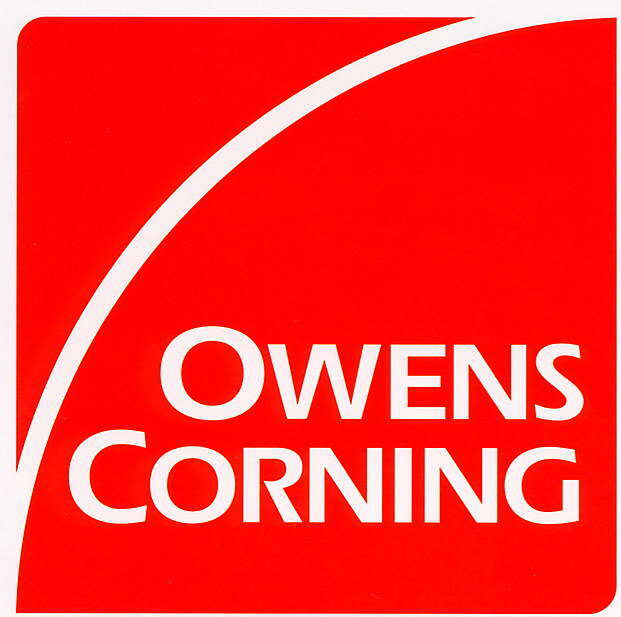 Call now to schedule your commercial reroofing service. We serve a 100-mile radius of Tallahassee, FL, so reach out to us today to receive a free estimate on your roofing service. When you choose Hartsfield Roofing & Construction for your commercial or residential reroofing service, you'll receive a 25-year lifetime manufacturer's warranty. We also have a five to ten-year labor warranty available. Contact your Tallahassee, FL roofer today to schedule your roofing services, and you'll receive quality roofing repairs and replacements. 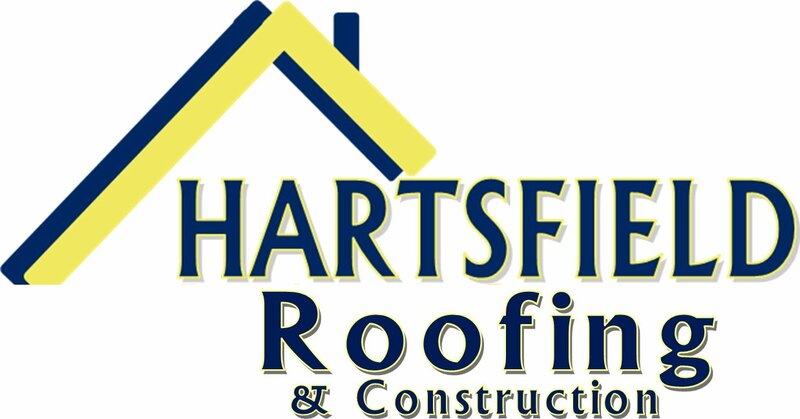 Copyright © 2019 Hartsfield Roofing & Construction, all rights reserved.